Bianco-Addison, Inc., active in the 1980s, was located in Cardiff-by-the-Sea, California and specialized exclusively in the design and custom construction of luxury residential homes on the Southern California coastline. Site-specific, architecturally designed homes were built in the communities of Cardiff, Solana Beach and Leucadia. 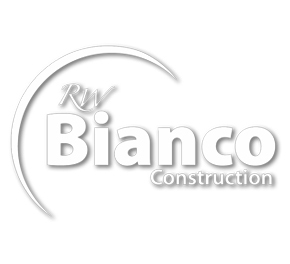 Because Bianco-Addison were in-fill developers/builders working in older, established neighborhoods, the design development, municipality approval process and building of the homes required special consideration. They made it a priority to be respectful, responsive and sensitive, always keeping the impact to all parties at the forefront of the projects. Besides showing a willingness to work with others in a practical way, the completed homes reflect Bob’s consistent dedication to quality. In addition, these homes illustrate Bianco-Addison’s dedication to the introduction of contemporary design.